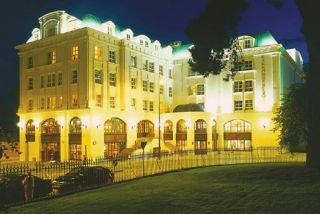 Gracious luxury is the best term to describe the accommodations at the Killarney Plaza Hotel and Spa. A large hotel with nearly two hundred guestrooms, the Killarney Plaza blends timeless elegance with modern convenience. 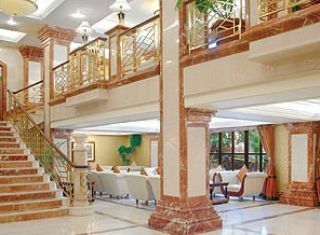 The hotel offers a luxurious health spa, private leisure club, and a contemporary restaurant featuring dishes prepared by a staff of internationally-trained chefs. Guests can also relax in the Plaza’s piano bar or experience the lavish Café du Parc.